The North Sea oil and gas industry in 2018 gave investors a clear sign of the “massive value” it can still deliver. The uptick in project sanctions has been the biggest story of the past 12 months, said Andy Samuel, chief executive of the Oil and Gas Authority (OGA). Estimates for remaining reserves have increased by billions of barrels and a clearer narrative has developed around the industry’s Vision 2035 scenario. Collaborative efforts between companies have demonstrated that a much-needed culture change is taking place. A lot of work has gone into showing a highly competitive industry that there is value to be had from companies working together to solve problems. Many firms have embraced the approach and are displaying a “unity of purpose”. And major developments west of Shetland have got more people recognising the area’s reputation as a “world class province”. But Mr Samuel warned that the “risk” of throwing away recent improvements made on costs and efficiency was still high. He said the UK industry was facing huge challenges in the form of US shale production and the energy transition. He is clear that further squeezing of the supply chain is not an option. Mr Samuel also said investors had “raised concerns” about workforce engagement issues which have cropped up throughout 2018. Furthermore, Mr Samuel said the OGA would be more transparent next year in providing details of disciplinary action taken. But the lack of exploration drilling was the “biggest disappointment” of 2018, Mr Samuel said, adding that he would “take a dim view” if the trend continues next year. 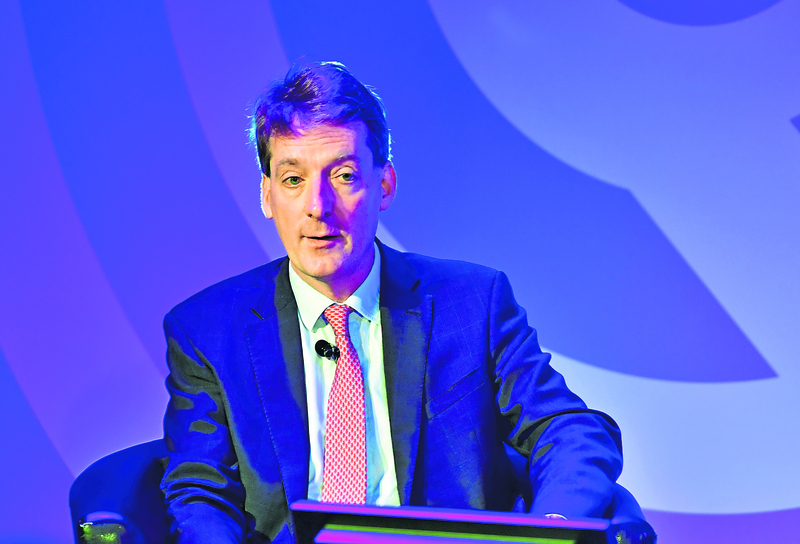 The UK continental shelf (UKCS) is a basin “that just keeps on giving” and the OGA will increase the volume of its calls for companies to drill, armed with a treasure trove of fresh data. “We’ve always been an advocate of the massive value still to come from this industry,” he said. “Significantly this year we saw a massive increase in forecasts – we’ve added an additional 3.7 billion barrels of production worth an estimated £84bn since 2015. “That has come from a lot of hard work across the board on operating costs and efficiencies. “The year-on-year increases in production efficiency over the last five years have completely transformed the profitability of late-life fields. “Next year we will do strategic work on the elements required to make sure Vision 2035 is delivered in its entirety, or even surpassed. “Part of that involves continuing to highlight the UKCS’s potential. The regulator’s recent reserves and resources report showed there was still 10-20bn barrels left to play for, enough to sustain production for the next 20 years and beyond. Most companies are doing some of the things the OGA wants, but few are covering all the bases. The OGA’s wells insight report demonstrated that a lot of good work is being done on intervention. A total of £285 million was spent on well intervention last year. That investment restored more than 40m barrels to the UKCS’s production figures. But at a conference in Aberdeen last month, Mr Samuel’s colleague Glenn Brown, OGA operations co-ordination manager, lamented that intervention levels were far too low. The report said that about 600 of the 2,700 active wells in the North Sea are shut in, which means they are capable of producing but, for various reasons, are not. Mr Brown said those wells could yet contribute 900m barrels. Exploration and appraisal (E&A) drilling has been in decline for a long time, reaching all-time lows in 2016 and 2017. In its 2018 Economic Report, Oil and Gas UK (OGUK) said 23 E&A wells were drilled in 2017, a decline of more than 50% compared to levels recorded five years ago. It predicted 10-12 exploration wells and 7-10 appraisal wells would be drilled this year. Mr Samuel said: “We need 50-100% more wells activity from intervention to E&A. “It’s the lifeblood of any basin and there are opportunities. “There’s no beating around the bush. The level of exploration drilling is the biggest disappointment from 2018. “Those who have drilled will be pleased with the value they created but there has been slippage. “We are seeing infill drilling at the expense of exploration. We need to do both. “Through the low oil price we felt that being considerate was important. “The oil price is now at a more comfortable level. Now is the time when we expect people to crack on. “There is still far too much inefficiency in the delivery of wells,” he said. “If you’re not drilling a lot, you lose the knack of doing it well. “If you’re only doing two or three a year, you don’t get better. The Treasury’s decision not to tinker with the UKCS’s benevolent fiscal regime in the recent Budget should keep fresh investment coming into the basin. Project sanctions have been difficult to keep up with, which is a good “problem” to have. The regulator has approved 17 new developments so far this year, compared to seven for full-year 2017. They should culminate in £3.7bn worth of investment and the addition of 450m barrels of reserves. “We have been working with the Treasury to make sure the investment climate is competitive,” Mr Samuel said. Mr Samuel is thrilled by the progress made on area plans, particularly in the central North Sea, were the Arran, Columbus and Fram projects have been given the green light. Fram was discovered 1969, Arran in 1985 and Columbus in 2006. After years of stagnation, all are moving ahead and will be tied back to Shell’s Shearwater platform. Mr Samuel said the OGA got a group of managing directors around a table in the third quarter of last year to highlight the opportunity. “We set a context and were clear on the licence conditions, like expiries,” he said. “We will use those to focus activity – either use the licence or lose it. Big changes in ownership took place at Arran. RockRose bought the entire stake of Dana Petroleum, which had been operator, while Zennor divested its equity in the field. 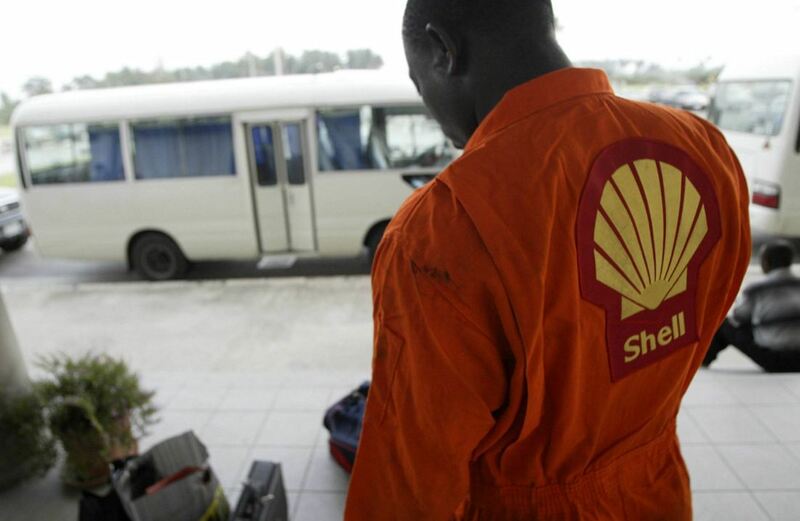 Shell took over as operator. 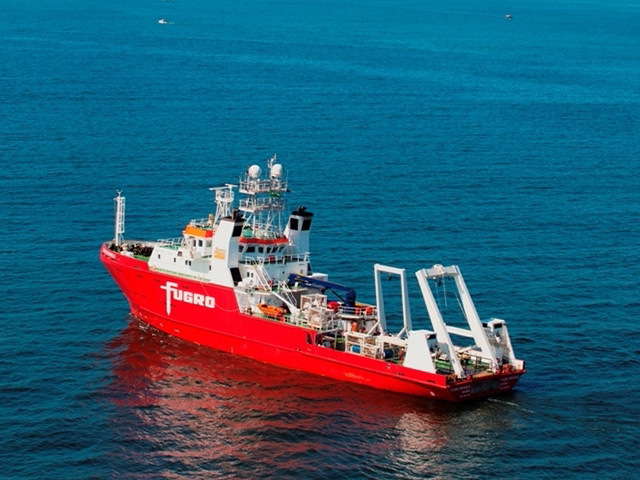 Serica opted to develop Columbus as a single well connected to a planned pipeline between Arran and Shell’s Shearwater platform, ditching earlier thoughts of using the Lomond rig. Meanwhile, London-based Tailwind Energy has bought 25% of Columbus from EOG Resources. Shell has farmed into, and Spirit Energy bought a chunk of Hurricane’s Greater Warwick Area. BP celebrated first oil from Clair Ridge, which targets 640m barrels, and had its development plan for the Alligin field approved. 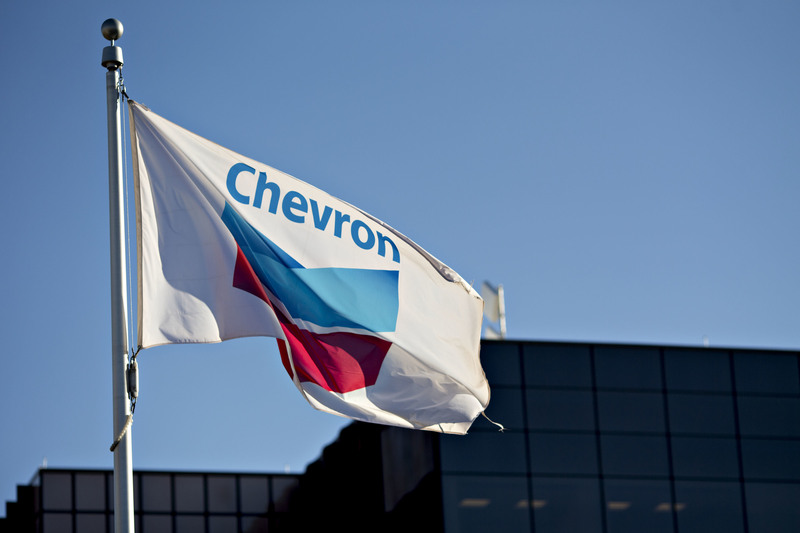 Mr Samuel said: “Chevron did well to move Rosebank to a place where it can and should be sanctioned. “We respect their decision to divest and it’s great that Equinor wants to bring its experience to the project. Mr Samuel said there’s nothing like a new play to get excitement going. 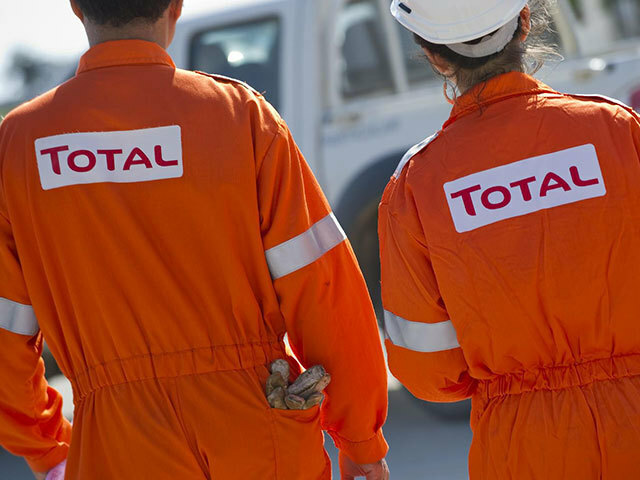 Total “quietly got on with its exploration” programme and came up trumps with the discovery of 1 trillion cubic feet of recoverable gas at Glendronach. All eyes will be on Siccar Point’s exploration well at Lyon, which was delayed to next year. The OGA’s rankings, or benchmarking, approach to operators’ performance is also showing promise, Mr Samuel said. “Credit to the managing directors,” he said. “Some talk about it as a highlight when we get everyone together to show them who’s doing really well. The OGA is adamant that performance must not slip. “Between 2008 and 2011 in the UKCS, good performance slid to very poor performance in terms of operating costs and production efficiency,” Mr Samuel said. “We had sunk to huge lows by 2014 on key metrics like costs, but we’ve shown that, with focus, it can be turned around. “Now we’re in a period of real risk. We must avoid the usual ‘boom and bust’ cycle. “But it’s not as simple as saying, ‘do not revert back to that way’, we have to offer a new future. “The message seems to resonate with industry leaders. There is unity of purpose. “We can go further. Other parts of the North Sea are still working better than the UK part. Mr Samuel praised some operators for “working differently” with the supply chain, and gave special mention to Chrysaor for its multi-well partnership with Baker Hughes, a GE company. He also paid homage to Premier Oil, CATS Management and Dana for their innovative infrastructure agreement on the Tolmount gas development. Workforce engagement issues have put some blotches on the copybook for 2018, with industrial action – some of it officially authorised, some of it not – taking place at different times. Mr Samuel said these issues were a source of concern for the OGA. “Reality or perception is still harmful and I’ve had investors raise this with me as a concern,” Mr Samuel said. “Companies with excellent workforce engagement have fantastic results, so for me it’s a no brainer. “Through the year I’ve had specific issues raised to me, including a recent batch of five which I personally followed up with managing directors from operators and tier one contractors. We got a good response and although strategically it is not our role, if issues are being raised around safety, I’m not going to ignore them. “We went to OGUK and, between us, we recognised that taking the conversation through Step Change in Safety was the sensible thing to do. “We’re looking at having a more unified industry way of engaging with the workforce. “I’m a big fan of the Step Change workforce engagement toolkit. When I was at BG Group, we were one of the first companies to use it. Much has been made of the OGA’s ability to impose sanctions, including fines of up to £1m, on companies who fail to meet the obligations of the MER UK strategy. The watchdog has sent out robust letters to operators for different reasons, such as companies being too slow to provide data, through to more complex issues. “Next year we’re going to have more transparency about what we’re putting out in terms of letters and investigations,” Mr Samuel said. “We will share more about how the process works so that people coming to the basin know what culture we expect. “We won’t name companies because we have a level of trust that is letting us get things done. “We are still actively progressing one investigation, but I do feel the culture is really changing. Mr Samuel said the OGA was having a “lot of good conversations” around the energy transition. He described the recent report Intergovernmental Panel on Climate Change – with its dire warnings – as very sobering and said anyone with children should be “very concerned”. “Clearly, there’s a need for our products for a good while still, but we absolutely need to do things differently now,” Mr Samuel said. “But there are huge skills in our industry and we need to find our voice and show how we’re going to be part of the solution.